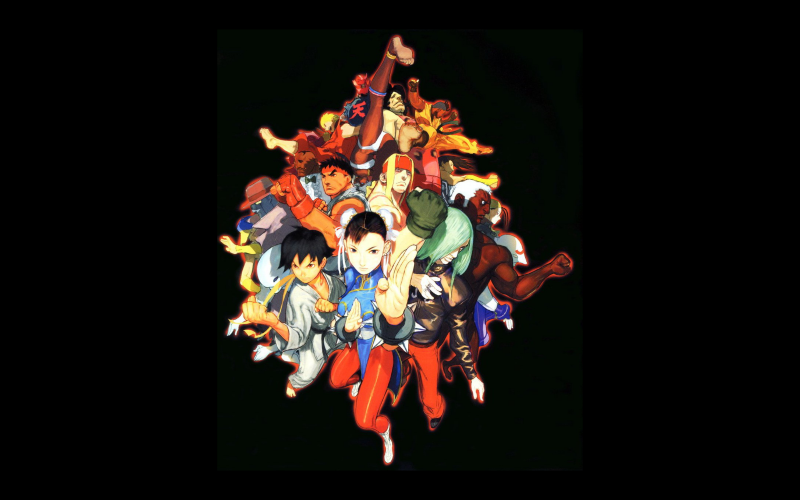 Following the earlier Street Fighter II and Street Fighter Zero/Alpha series podcasts, Leon and James – along with guests Dan Bendon and Gary Dooton – mark the 20th anniversary of the New Generation with a show all about Street Fighter III. Our marvelous community assists us in following through from the original coin-ops less than rapturous reception in ’97, to the extended life afforded to Third Strike on the competitive circuit, and – of course – analysis of EVO moment #37 and what it meant to the fighting games community – and videogaming in general. Cane and Rinse 254 was edited by Jay Taylor (@JaySevenZero).